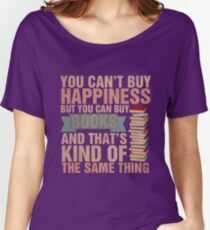 I wouldn’t be a Bookworm if I didn’t love EVERYTHING about books, including book related merchandise. I bought this t-shirt from redbubble (their photo) the delivery was very quick and it’s a lovely fit, loose but not too baggy. This is the only literary t-shirt I have. I bent the page of a book one day taking it to work in my bag. 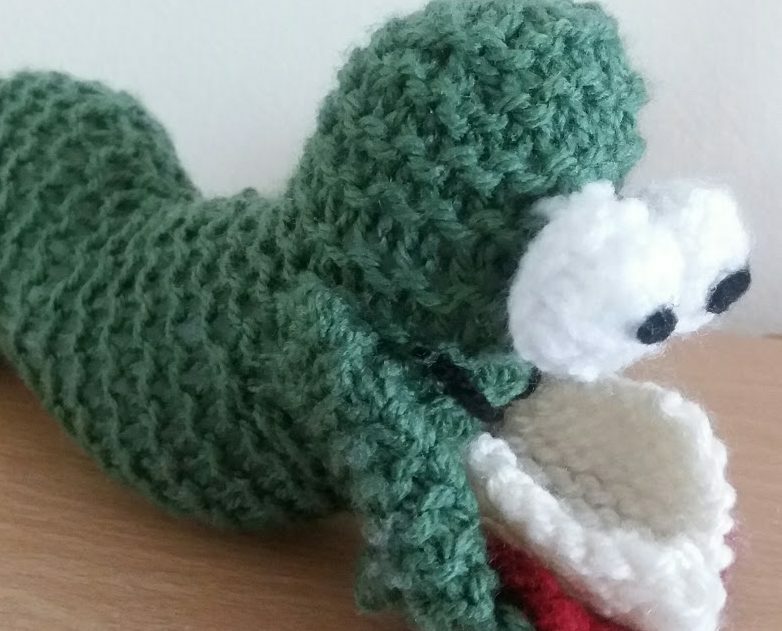 I’d heard about these book buddys from the readitswapit forums. I contacted the shop owner who was lovely and she sent some pictures of fabrics I might like. 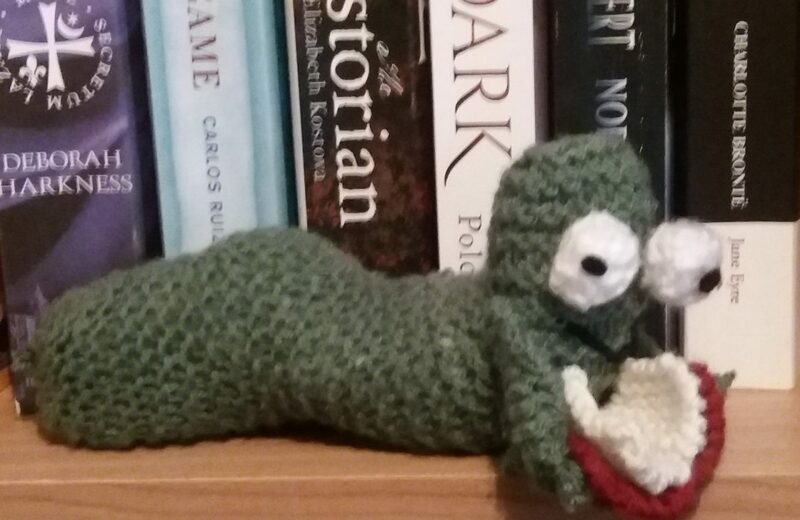 I am so happy with my buddy, I need a bigger one for the big books that I read (I like big books!) though, it’s a handy little sleeve for your book very well made. I can fit a thin paperback in this and my Kindle fits in there too. 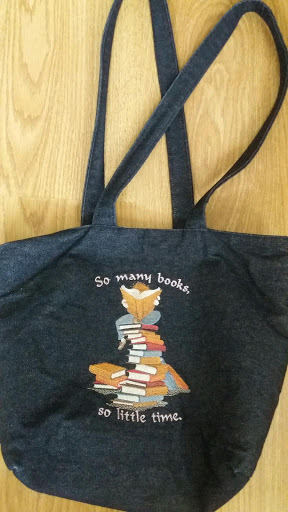 I found this lovely bag with it’s quote ‘so many books so little time’. I love a denim bag and it has a zipped pocket big enough for my phone and wallet. 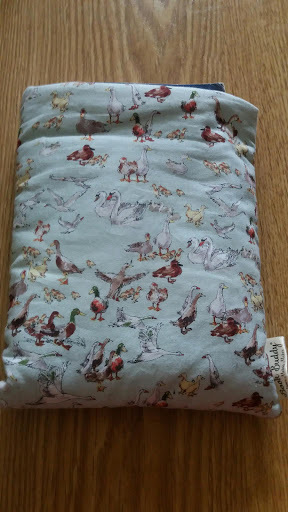 I found this on another forum (I think) and bought it from another lovely lady after seeing it on her blog, The Dorset Bag lady. She was selling in a fare in Swanage recently, I’ve been to Swanage twice but not when she was there. I buy way too many tote bags! MissBohemia some lovely stuff including, prints, cards, bookmarks and great mugs! Fable and Black oooh, the pins!!! !